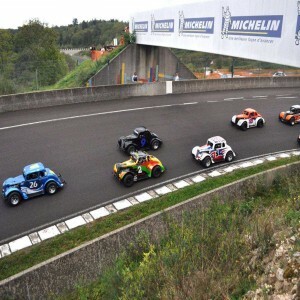 The circuit was named "Enzo e Dino Ferrari" after the late founder of Ferrari, Enzo and his son Dino. Before the death of Enzo Ferrari, it was called Autodromo Dino Ferrari. 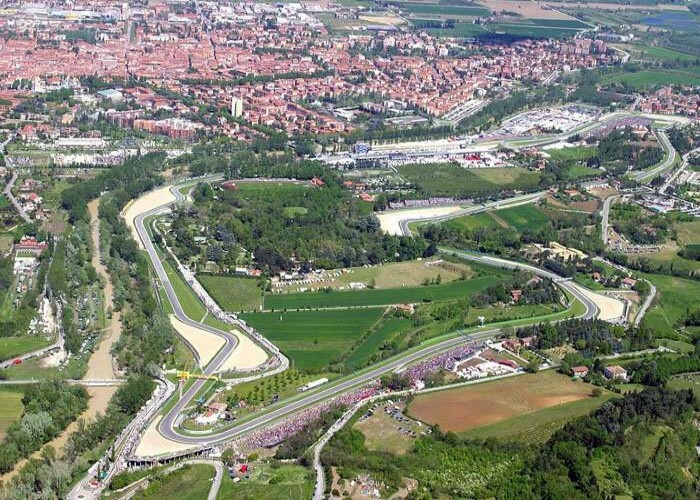 Colloquially known as Imola, it is one of the few international circuits to run in the anti-clockwise direction. 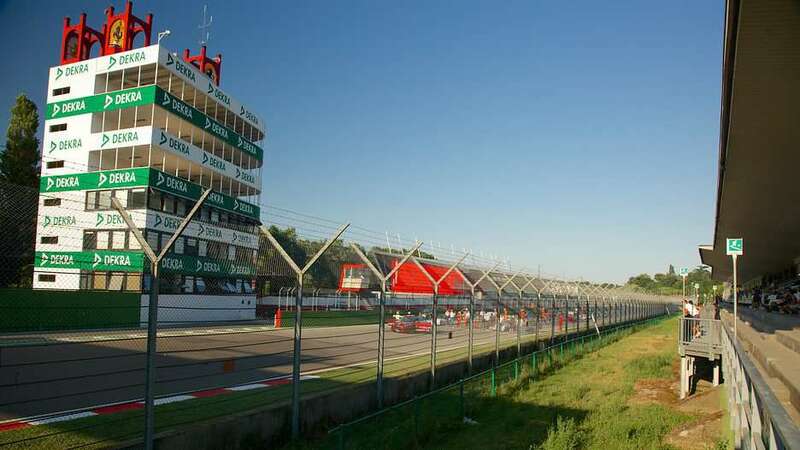 Autodromo Enzo e Dino Ferrari is situated near the Italian town named Imola. 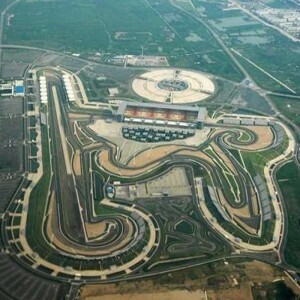 It is an auto racing circuit with FIA Grade 1 license. 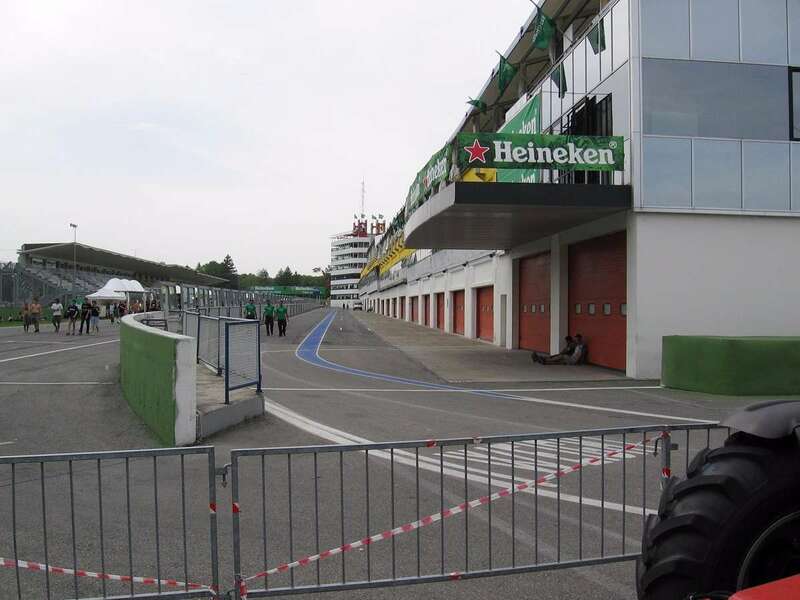 The circuit had been the venue for the Formula One San Marino Grand Prix. 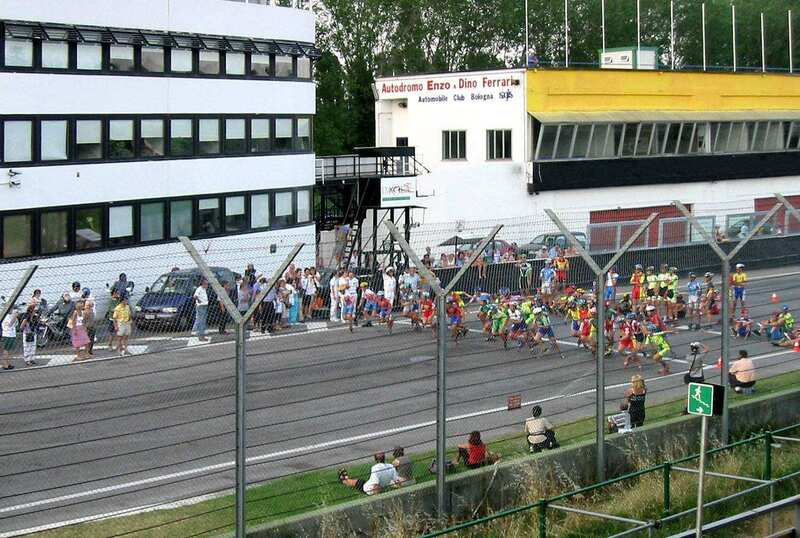 The 1980 Italian Grand Prix was hosted here which usually takes place in the town of Monza. Ferrari supporters, known as ‘tifosi’ comes here to support the local team at the Grand Prix. Since the track had no chicanes( artificial feature to create more turnings at the track) at the time of inauguration in 1953, it was then a semi-permanent venue. In 1953, the circuit hosted the first motorcycle race, and in June 1954, it hosted its first car race. 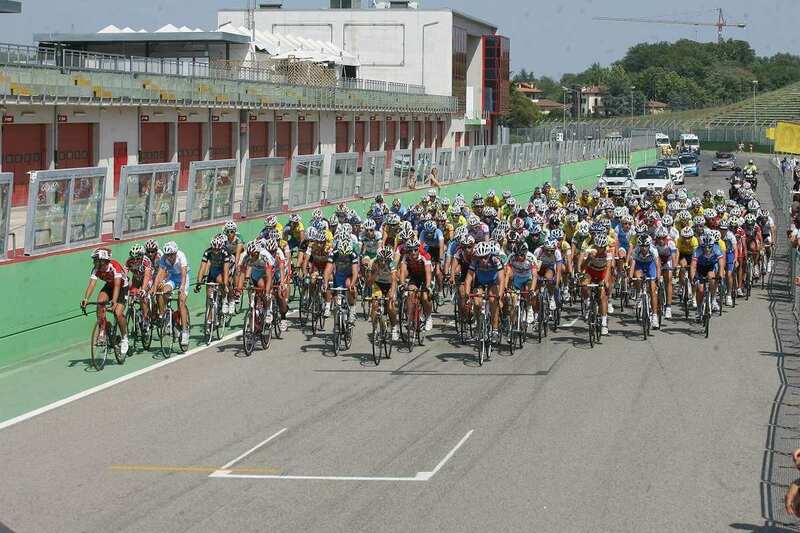 It also hosted UCI Road World Championships 1968 and Giro d’ Italia 2015 (stage 11). 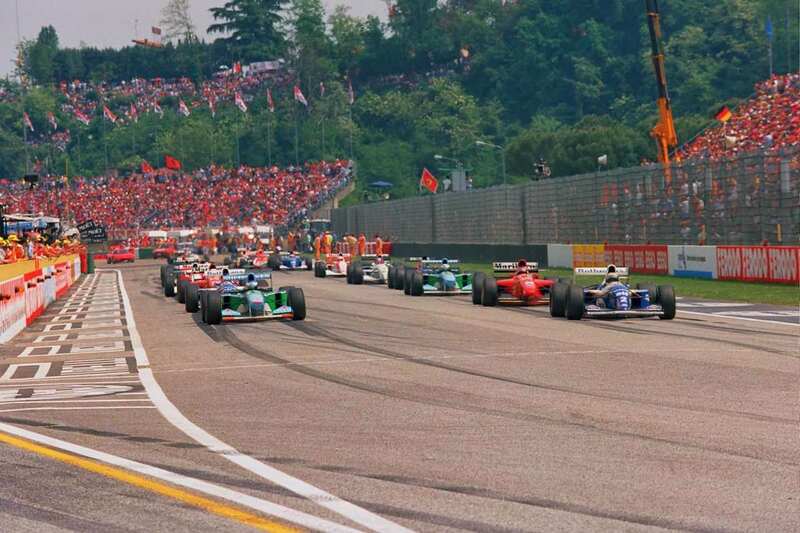 In the year 1980, Imola officially made its debut in the Formula One calendar by hosting the 50th Italian Grand Prix. 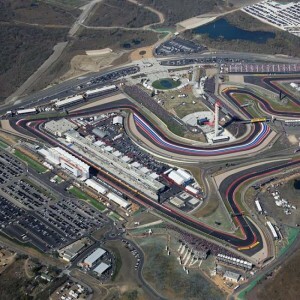 A non-championship event was hosted by the circuit in April 1963 which was the first Formula One event to be held there. It was won by Jim Clark for Lotus. In the year 1979, Imola hosted another non-championship event which was won by Niki Lauda for Brabham-Alfa Romeo. 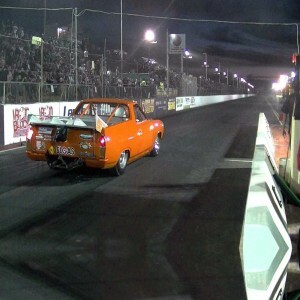 In June 2008, the track received “1T” rating from the FIA. 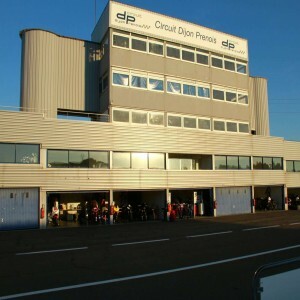 In 2008, WTCC Race of Europe took place at the circuit.